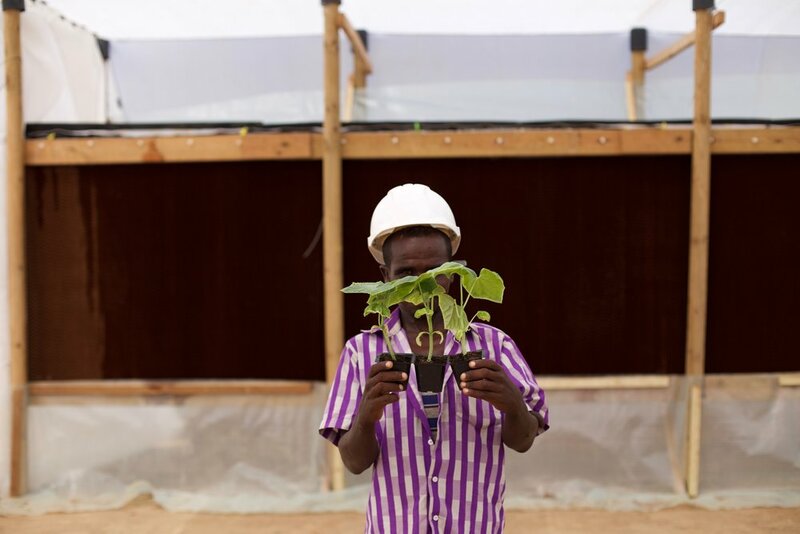 Teaming up with Aston University in the UK, and the Pastoral and Environmental Network in the Horn of Africa (PENHA) in Somaliland, Seawater Greenhouse Ltd have recently completed construction of a one hectare pilot farm near Berbera. Powered by solar PV, and using seawater for cooling and production of irrigation water and sea salt, the system is entirely closed-loop and independent from freshwater supply. Our vision is to decouple recurrent drought in the region from hunger. Use this page to read our story and find ways to support the project. All photos displayed on this website were taken by SG employee Karl Fletcher from our pilot site. 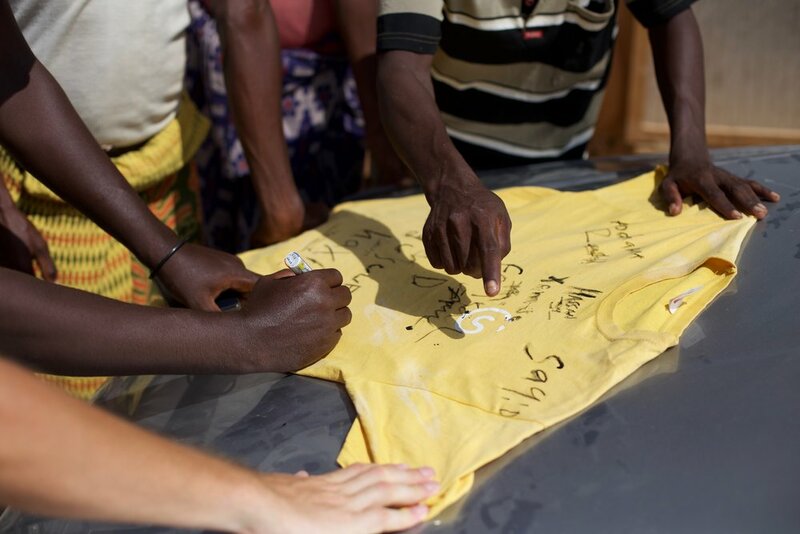 Find out more about our story, our vision and updates from the site in Berbera. Interested in supporting the project? We are always looking for new partners and contributors to help realize our vision.